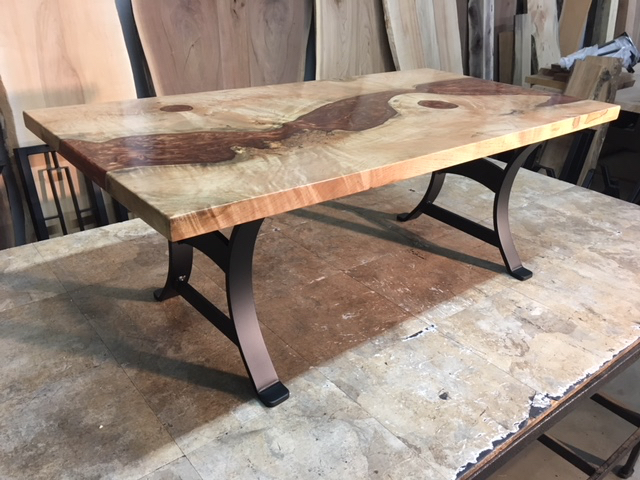 Ohiowoodlands Coffee Table Base. 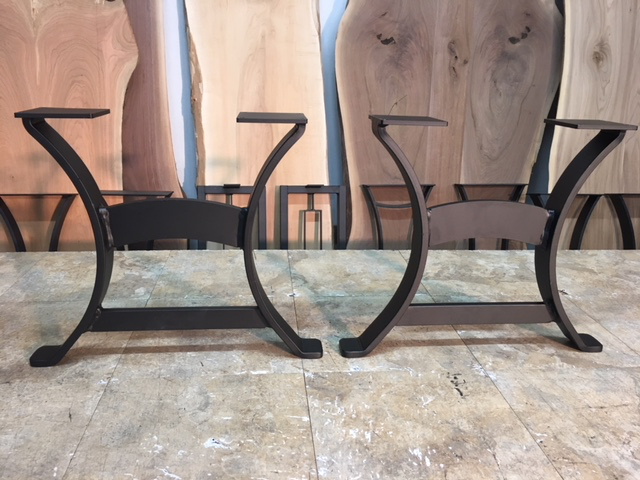 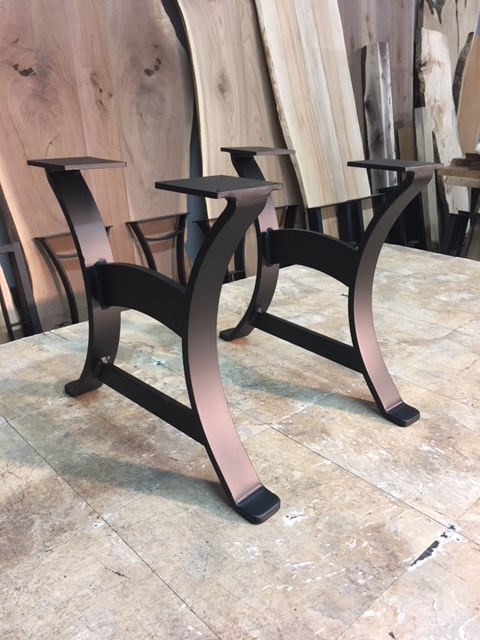 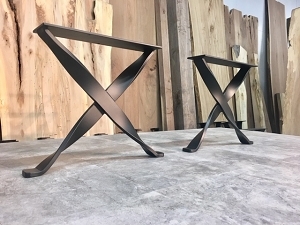 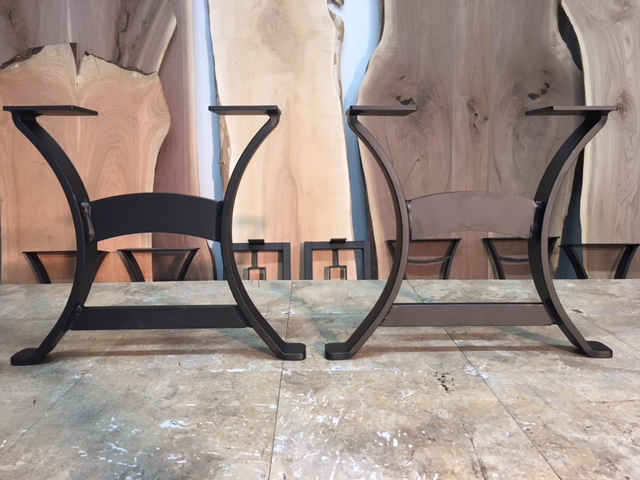 Solid Steel Bench Legs. 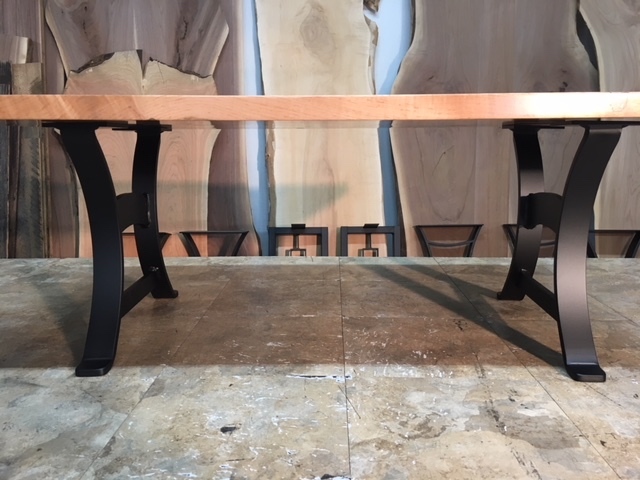 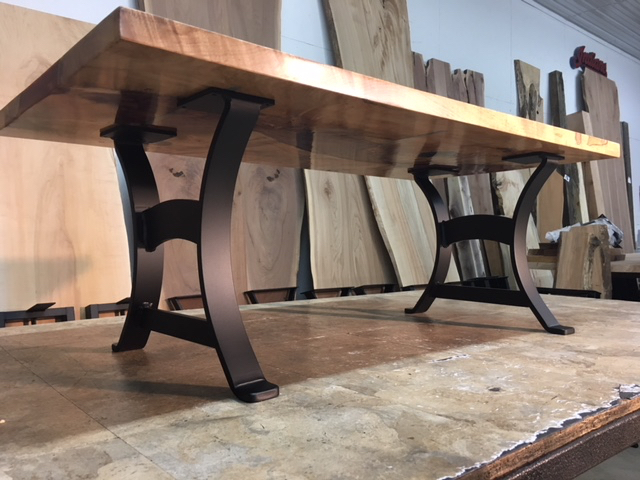 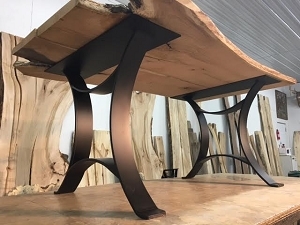 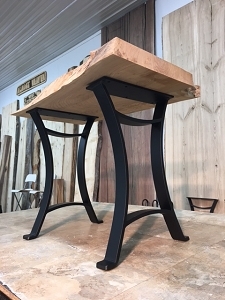 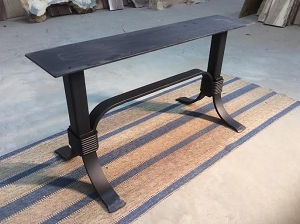 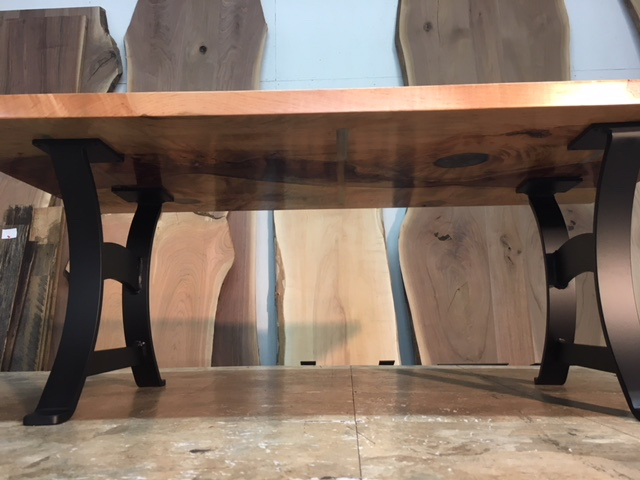 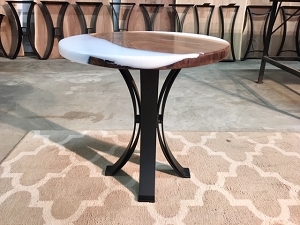 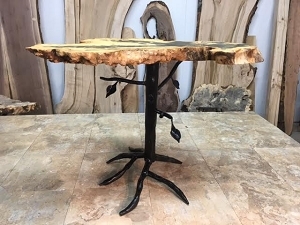 Bench Table Base. 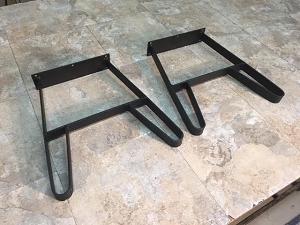 Coffee Table Legs. 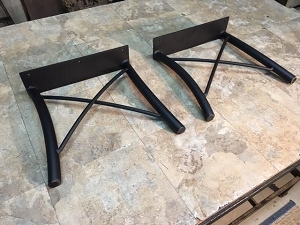 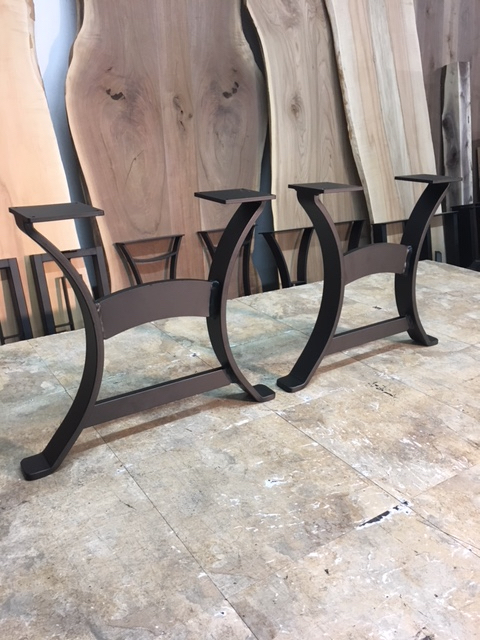 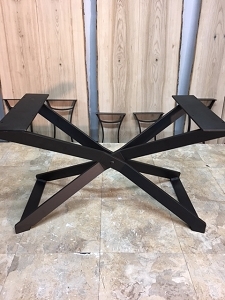 Metal Bench Table Legs For Sale. 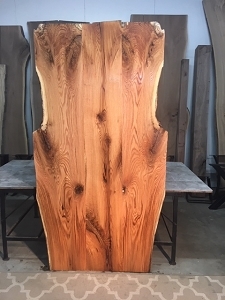 **SHOWN WITH MAPLE SLAB** SLAB SOLD SEPARATELY.